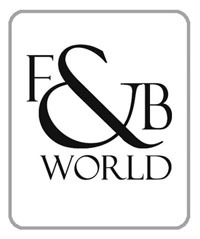 FBWorld.com is the hub in a community of sites for people looking to become inspired, informed, and engaged about all things food related. Whether you’re interested in chefs & their recipes, fine wine & spirits, great restaurants, everyday grocery store products, planing your trips around great eats, or anything in-between, we’ve got the spectrum covered. 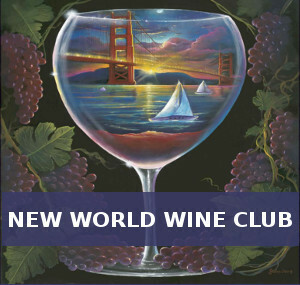 Bringing together writers from California, the rest of country, and (a few) from around the world, the Food & Beverage network delivers a wide range of content and perspectives. I wanted to say that your website is absolutely wonderful! Hey you guys and gals . . . keep up the good work. Just a friendly reminder to let you know I am still in Perth. And your website does look great. Now I am trying to do a link with my profile as regional director for www.ifwtwa.org. What a good place to come to for f and b info. Looks really nice, keep up the good work! Fantastic site - keep it up! The site is looking really good. Best of luck to you. I really liked, a very cool blog. I am looking to add 30 new students into my culinary program. Would you know of anyone who would be interested? Sorry for the unconventional way I have approached you, but you are hard to reach. You've got a good thing going here. Your written content talks to me personally and i reveal inside your reviews. Numerous sites do not create original material, however, you have truly awesome work. These are only two things our new system is designed to do but we need your help. We are a New TECH START UP focused on changing how ALCOHOL is INVENTORIED and SECURED in an establishment. Imagine --- No more over pours - free drinks - after hour pours - missing bottles or manual inventories. The system is high tech and totally INVISIBLE. We need Bar owners and F&B Execs for input to make sure our system design is viable in F&B industry. Congratulations of on this informative and engaging website. I'm impressed!